Current economic times and access to readily available information have created awareness in most people, about the need for financial education, taking control of one’s finances and planning for the future. Gone are the days of relying on corporations or the government to provide for our retirement and education, health care costs are on a constant rise and our national debt continues to go up. That leaves every individual and family having to take responsibility for their own financial future and yet most don’t; due to lack of education. This is where World Financial Group comes in. Our vision is to be the largest financial services business platform, enabling willing entrepreneurs to create a business around this ever growing need! Honesty and integrity are characteristics you live by. You value and believe in our mission and cause to change the financial landscape in North America. You are constantly looking for personal growth and development. You are a leader or want to learn to lead. You care about and enjoy, working with people. You have the heart of a champion, your competitive and want to WIN BIG! 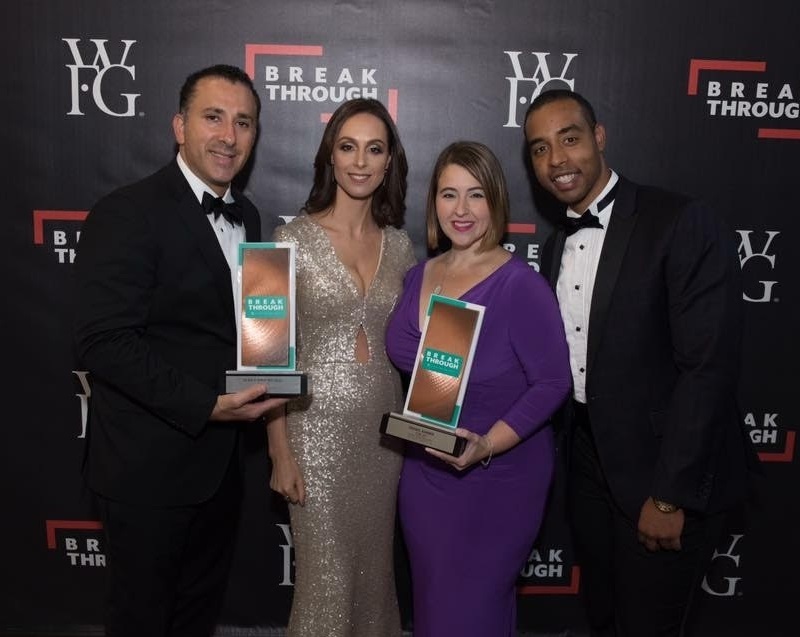 Many people have experienced various levels of success with World Financial Group. However, individual member experiences may vary. This statement is not intended to nor does it represent that any current member’s individual results are representative of what all participants achieve when following the WFG system.